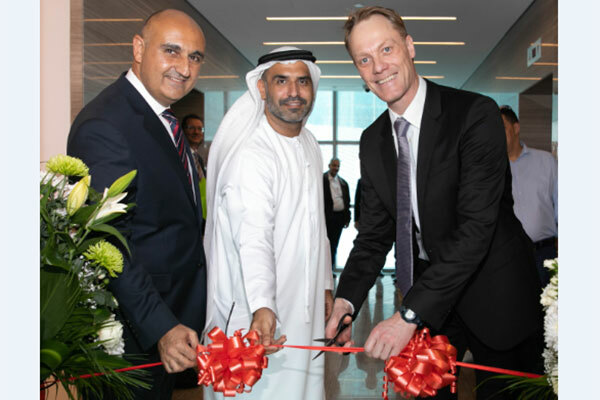 Dubai Science Park (DSP), a science-focused business community dedicated to the development of the local healthcare sector, has welcomed Medisana, a leading specialist in home healthcare and wellness, to its fold of business partners. The German company aims to supply the Mena region with cutting-edge products that support better health. Under the motto ‘Innovation Based on Tradition’, Medisana develops, markets and sells mobile health, health control, wellness, sports, therapy, healthy home and personal care products for health-conscious consumers worldwide. The company won the German Brand Award 2018 for Industry Excellence in Branding in the Health & Pharmaceuticals category. Through Medisana’s interconnected smart wellness product ecosystem, users can monitor health parameters such as Body Mass Index (BMI), muscle mass, water percentage and glucose levels, using the same app across multiple product lines. Moreover, these solutions are accessible remotely, allowing for simultaneous tracking of family members regardless of their location. This offers customers a sense of comfort, as they can reduce the number of doctor visits and use of high-performance equipment, a statement said.